Libby's has had a rough time of it lately. Due to circumstances beyond her previous family's control (a fire in the home), they weren't able to care for her properly. 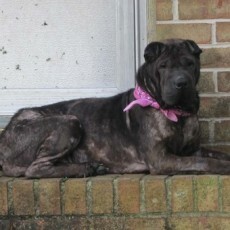 After a year of Libby living outside, they made the hard decision to surrender her to a rescue group in NC. 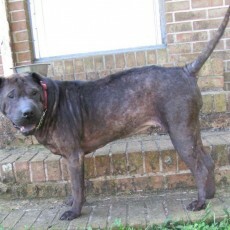 Once the rescue group realized that Libby needed to be with a breed specific group to deal with her skin issues, NASPR was asked to step in. 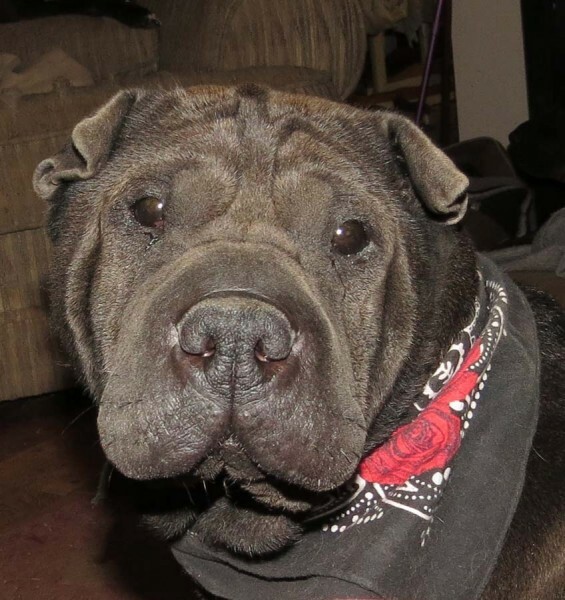 With the help of NASPR providing the funding and a wonderful veterinarian to go to for care, Libby is on her way to being a healthy girl again. There wasn't anything wrong with Libby that ridding her of some internal parasites; some good nutrition and a little time couldn't take care of. Libby is a sweet and loving girl that is looking for her forever home. 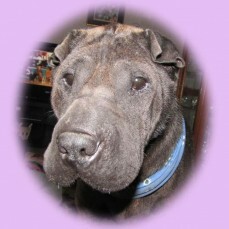 Libby is currently living with both dogs and cats and loves being part of the family. 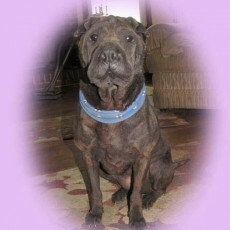 At 6.5 years old, she's mature enough to be well mannered yet young enough to offer years of companionship. Libby is happy to lay on the floor or, if coaxed, she will graciously get on the couch with you. 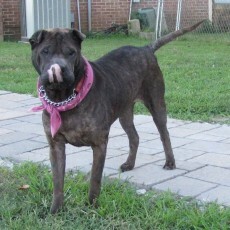 Libby also loves to go for walks and is looking for a family to call her own. 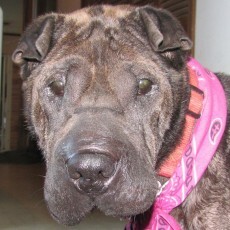 If you would like to make Libby a permanent part of your family, please contact me at sharpeix3@yahoo.com for more information.